We are a dog friendly store! 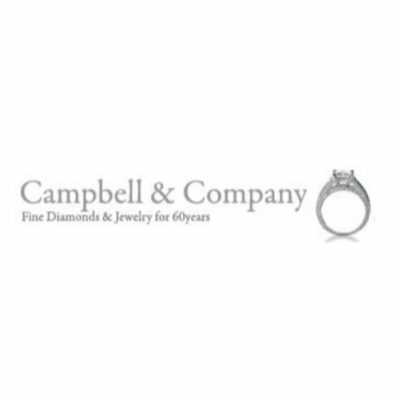 Following a family tradition for over 60 years, Campbell & Company Jewelers stresses reliability, honesty and integrity in service to our customers. We specialize in custom made jewelry. We are located on historic Philadelphia’s Jewelers Row. 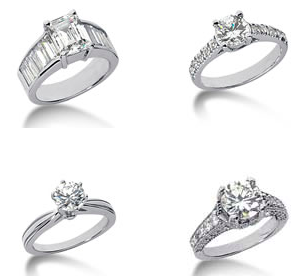 Voted the best place to buy diamonds in Philadelphia. 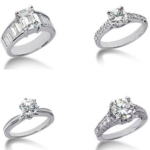 We also are diamond and jewelry buyers in Philadelphia.